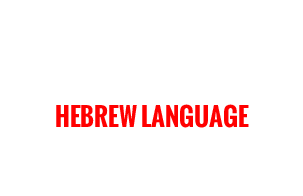 These resources offer opportunities to engage with the Hebrew language and culture by learning vocabulary and Hebrew etymology (origins), as well as becoming familiar with words or phrases related to concepts or customs explored in their classroom or community. 3: Will I Have a Friend? 10: It's A...It's A...It's A Mitzvah!